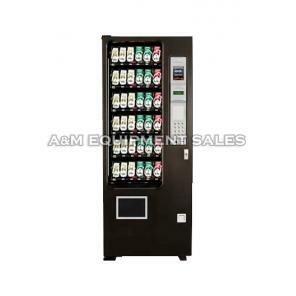 At A&M vending machine sales, we have a solution to all your vending machine needs. 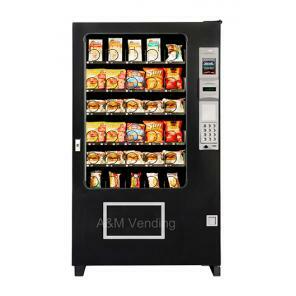 Whether you are looking to vend your favorite soda drink or buy a couple of delectable sandwiches or snacks, our New Vending Machines are commercial model and made in the United States where parts are readily available. 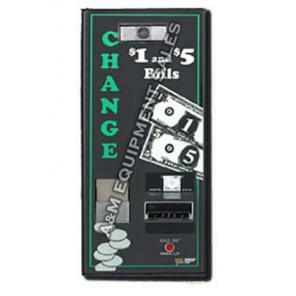 We carry a full line of new drink machines, new snack machines, new combo vending machines, new car wash vending machines and any other machine you might need. Our New Vending Machines are all certified by the different Electrical and Vending associations NAMA UL and ETL. Our New Machines carry a great parts warranty backed up by A&Ms telephone technical support for as long as you own the machine. The machines that we sell are the same ones that the major bottlers “Coke and Pepsi” and major vending companies purchase. We take customer satisfaction seriously. 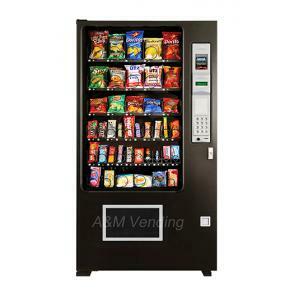 Purchase vending machines from A&M for problem free vending.